Gord and I love popcorn! I don't like peanut butter on its own (though Gord loves it!). But for some reason I like Reese Peanut Butter Cups and peanut butter cookies are my fav! 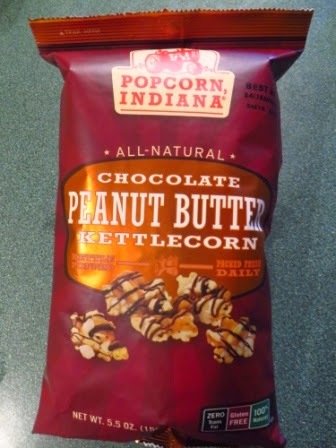 When I was asked to sample some Chocolate Peanut Butter Drizzlecorn from Popcorn, Indiana, of course, I didn't say no! A big bag arrived today. 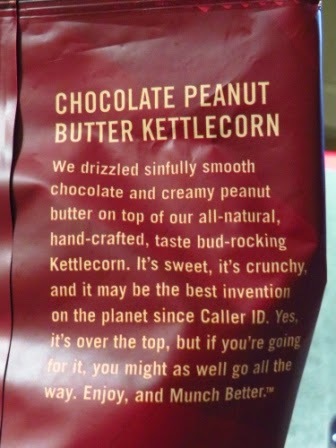 And yes, it is "drizzled" with chocolate and peanut butter just as its name says. And it's good ... really good! 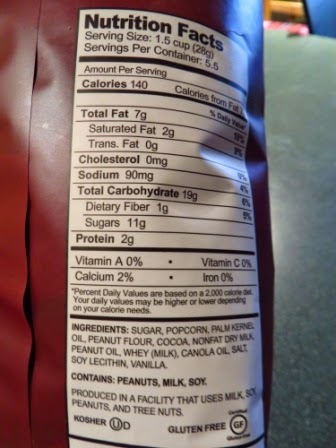 The chocolate is really rich and the peanut butter is not overwhelming. 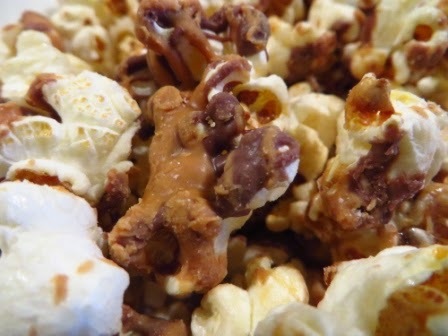 National Popcorn Poppin’ Month is in October and Peanut Butter Lover’s Month is in November ... so this is the perfect snack to celebrate! 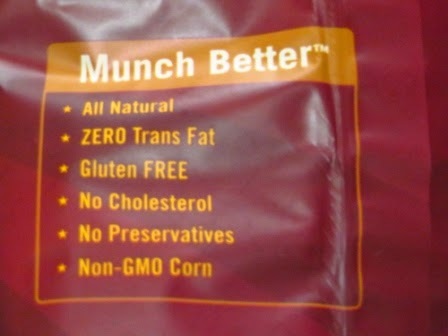 It is available at major grocery and mass retailers where finer snacking choices are offered, at a suggested retail price of $3.99 - $4.99. That sounds soooo good. I want to get some. omg, something delicious you have posted that I've actually tried!! 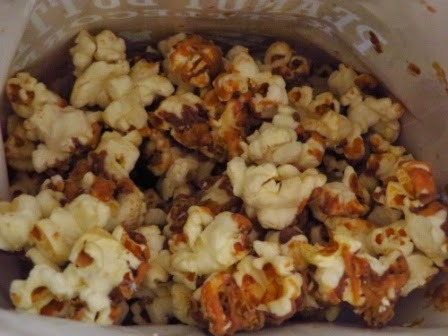 I love all of their popcorn, the white cheddar is my fave, and this one is by far THE BEST for an indulgence!! !